The older adult population is growing. By 2030, it is predicted that one-fifth of US population will be 65 or older. In turn, life expectancy has grown to 85 and older. As our population ages and life expectancy increases, the likelihood of experiencing chronic illness during one’s lifetime also increases. Substance use is a major factor in this equation. 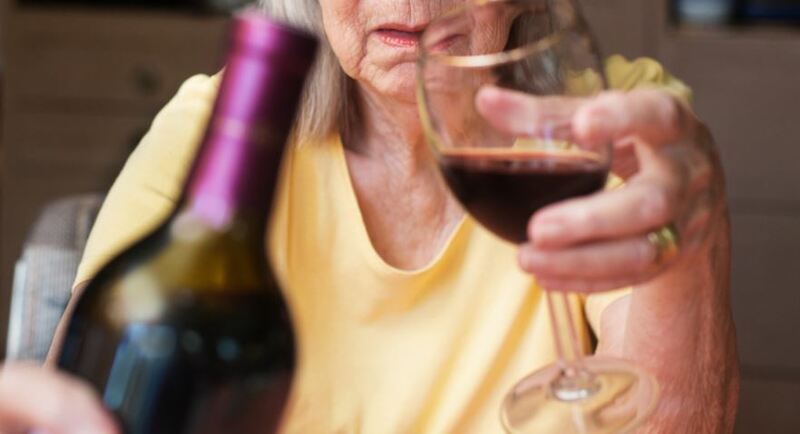 Alcohol is the number one drug of choice for older adults and there are more than 2.8 million older adults who misuse alcohol. That number is expected to double by the end of the decade. Inline with this, it is estimated that 2.5 million older adults misuse their prescription medication. 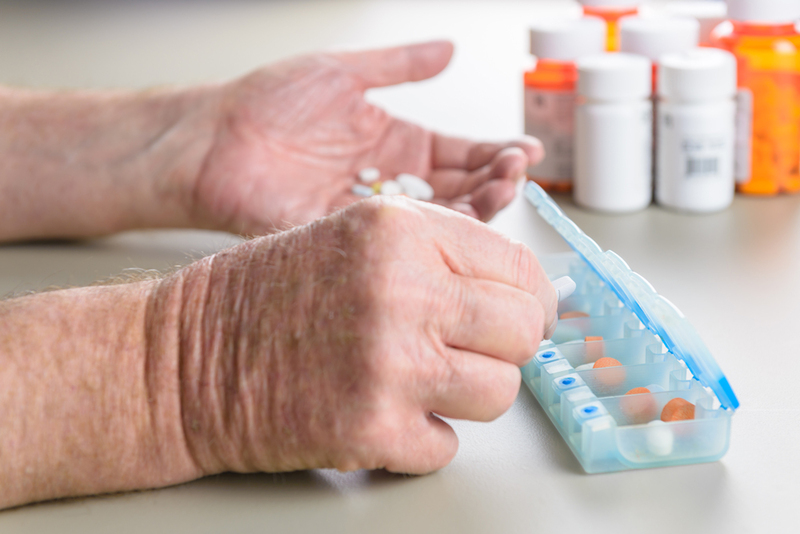 Older adults have more access to multiple medications and prescription misuse and dependence is poised to overtake alcohol’s number one spot. “Substance use disorders and addiction cause or exacerbate existing medical and mental disorders in older adults. There is a direct known link between substance use in older adults and incidences of both hip fractures and dementia. Millions of older adults are having an increase of health problems with a simultaneous decrease in ability to connect with their loved ones and find meaning in life.,” said Dr. Dyben. Older adults need specialized, age-specific treatment that is tailored to address issues of aging. These individuals are more likely to have two or more chronic medical conditions and more likely to have a severe physical impairment. Their treatment needs to be overseen by a medical team capable of addressing the physical needs that older adults face. They are more likely to deal with declining health, loss of loved ones, and their roles in the family change as their children grow and have their own children. Sometimes they are cast aside, especially if they have substance use issues. The face different challenges than their younger counterparts. Like other populations, therapy needs to be respectful and non-confrontational with strong peer support. Older adults with substance use disorders tend to lose their health, friends, and ability to relate and interact with their families and grandchildren. Addressing this experience alongside other medical or mental health conditions can make a difference in the patient’s success. “Family—grandkids, specifically—are one of the most significant reasons why older adults who don’t want treatment ultimately seek it,” explains Dr. Dyben. Like other populations, older adults can and do recover. If you or a loved one is struggling with addiction, today is the day to act. Call 844-843-8935. for more information.